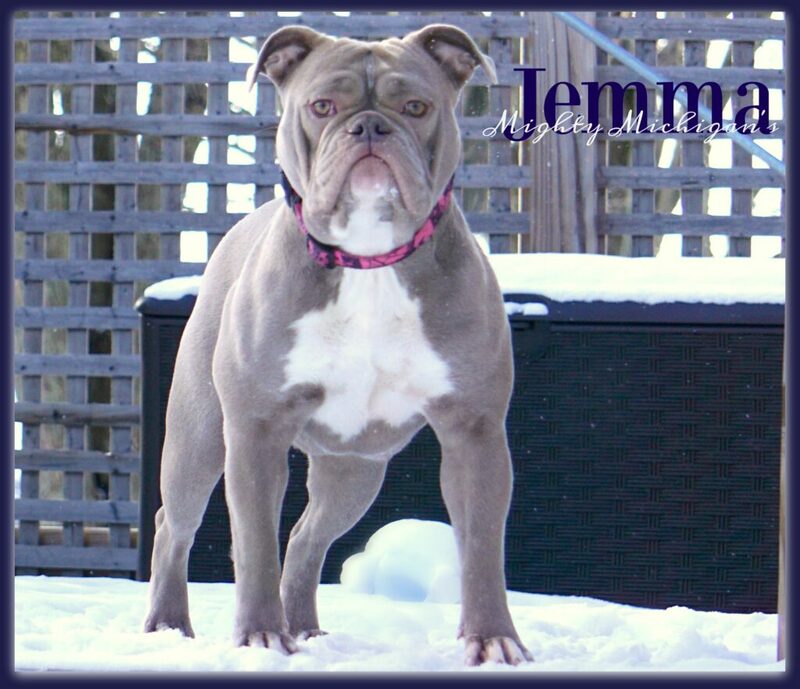 Jemma is a Blue-Ribbon, Generational lilac. She is built like a mini tank. Her favorite spot is on her daddy’s pillow. Every night is like Christmas to her when her daddy comes to bed. This is going to be her first litter, and we are very excited to see what she produces.